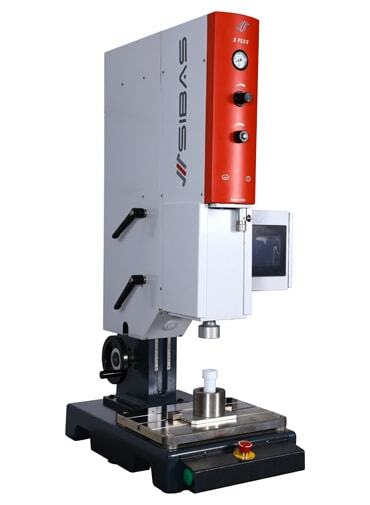 Ultrasonic Plastic Welding Machine helps manufacturing industries meet their applications needs in joining dissimilar plastic materials. Suitable for welding, riveting and forming of thermoplastic parts as well as welding, punching and cutting of nonwovens and textile materials. It is a perfect welding technology for automation solutions which reduces the operation cost with improved productivity. Where Plastic Welding Machines are Used?